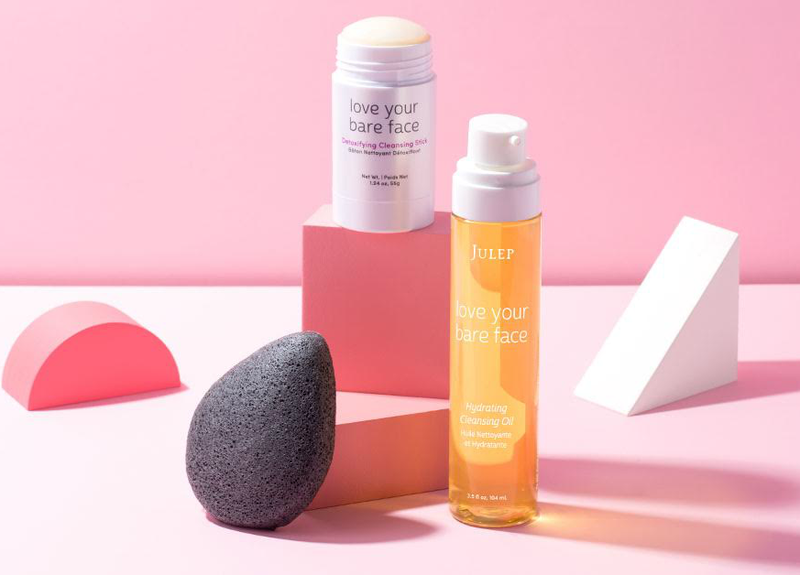 Beauty aficionados, prepare to pamper yourselves! 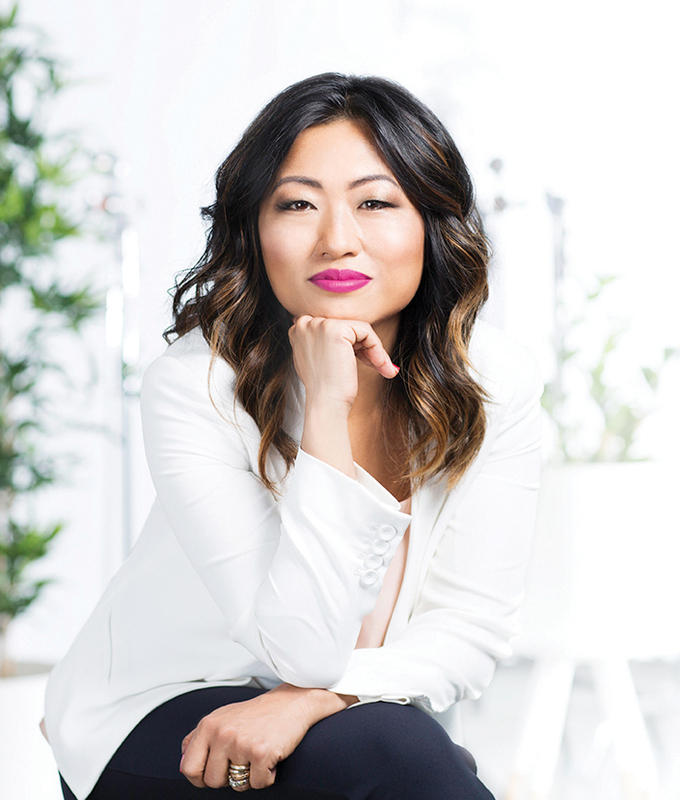 Stock up on some of your favorite beauty products, discover new products, learn the secrets of radiant skin, and chat with Julep's "Chief Girlfriend" (AKA Founder & CEO) Jane Park on Saturday, May 20th. Come hang with the Jane and Ulta gang in Gastonia and learn how to pamper your skin during the Morning Master Class lead by Jane herself! During the class, learn all about the Korean beauty secrets that have propelled Jane to the top of the beauty industry, including a simple 3 step routine for achieving and maintain radiant skin all season long. Seating for the Morning Master Class is limited, so be sure to call 704.865. 9220 to save your spot in advance! Not interested in the Morning Master Class? That's okay, you can still book a FREE appointment with the Artistry team for Julep beauty mini facials & color application. Call 704.865. 9220 book your appointment! Stop by for a fun day of mixing + mingling and learn how to choose and apply makeup for natural every day looks. Plus, you'll have the opportunity to chat with Jane and Ulta's beauty consultants throughout the day. Shoppers will receive a free gift with a $50+ purchase. Save the date and put your best face forward! Be sure to follow Ulta Beauty via Facebook and Twitter and keep up with Jane Parks via Instagram Can't join the party? Be sure to check for the #BravePretty hastag to stay in the loop.